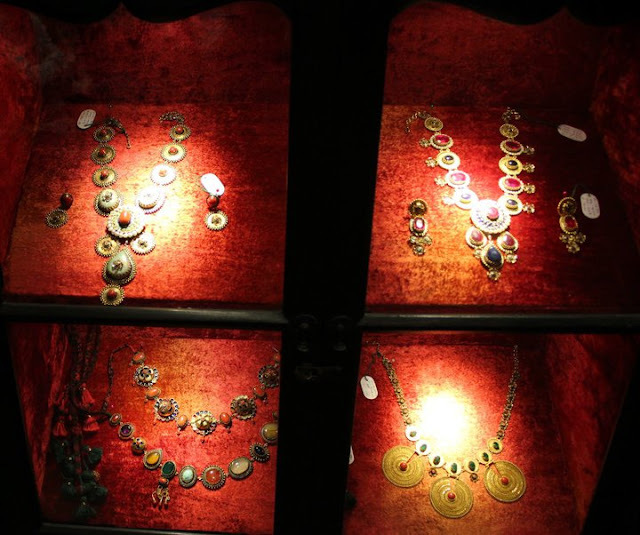 From Bollywood stars to American media proprietor and talk show hostess Oprah Winfrey to fashionistas and socialites, everyone is clamouring for a piece of the eclectic collection of fashionline by internationally known Indian designer Sabyasachi Mukherjee. 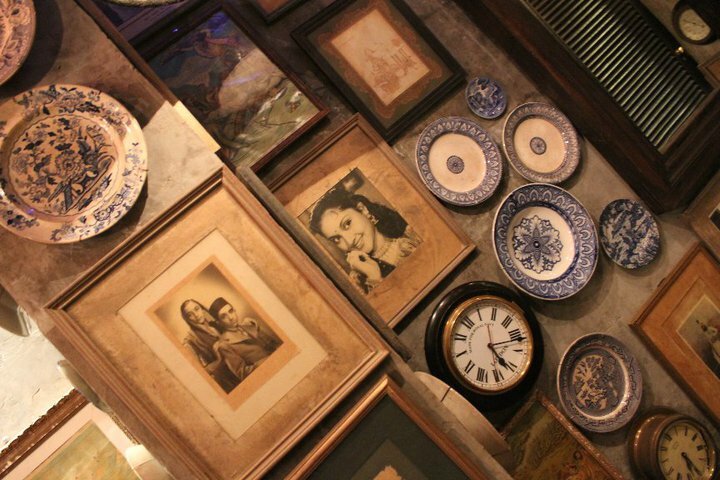 But when you enter the flagship couture store of the designer in Mumbai, you are immediately transported to a different era. That exactly was Sabya’s idea, who knew precisely how he wanted the store to look. 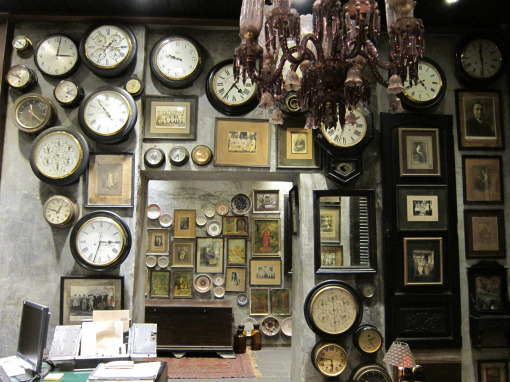 In sharp contrast with most upscale stores, this one in Mumbai’s art district Kala Ghoda, offers a vintage look with unplastered walls, old clocks, mirrors, tiles, books, photographs and prints from the bygone era— creating a stylish mix of traditional and modern—just like his creations. 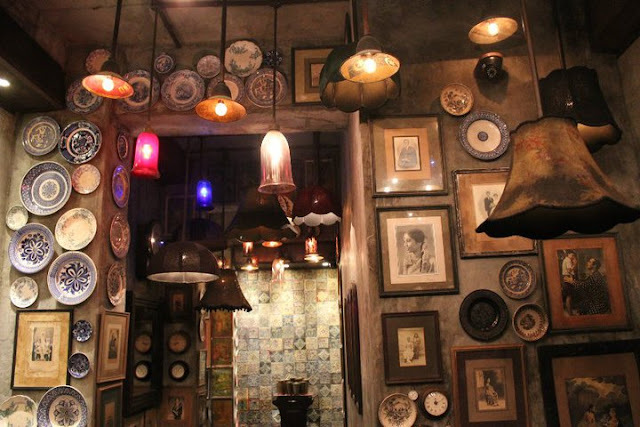 Set up in an old warehouse, the store was decorated by the young designer himself with a little help from his business-partner Sabina Chopra. "When he walked in, he knew where exactly he wanted each thing",says Sabina. There are more than 300 pieces on the wall, she adds. 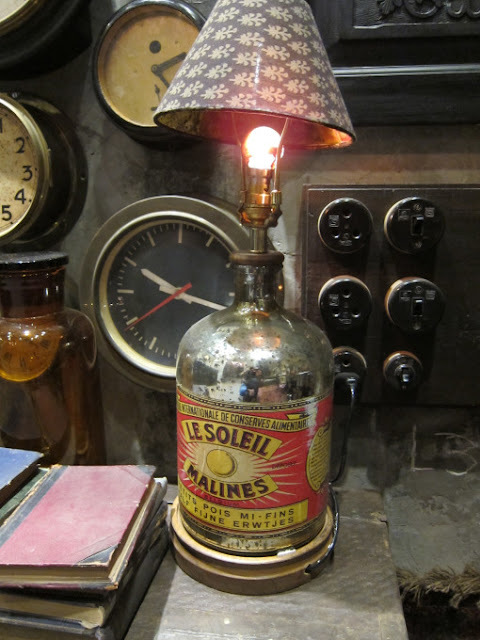 The lamps were specially made for the store by using old medicine labels. 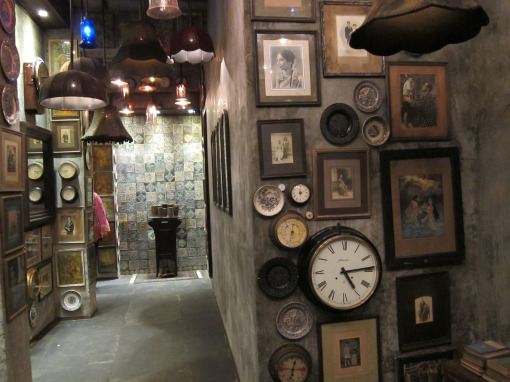 Sabyasachi used old switches and burnt the old tiles to add an authentic old-world charm. 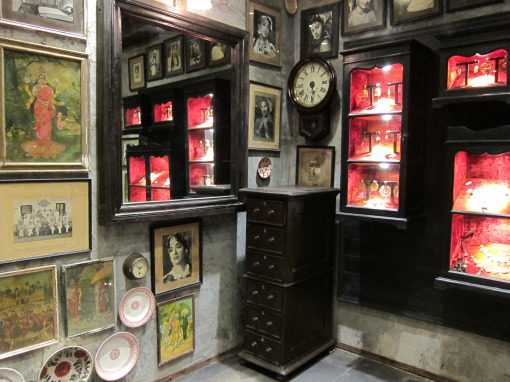 Old cupboards were mounted on the wall to display Sabya’s jewellery line. 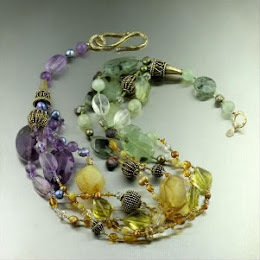 Everything in the store is organic and natural. Rose essence emanates from all corner of the store. 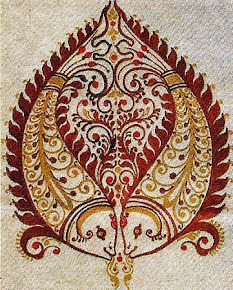 A very small portion has been reserved for the clothes. 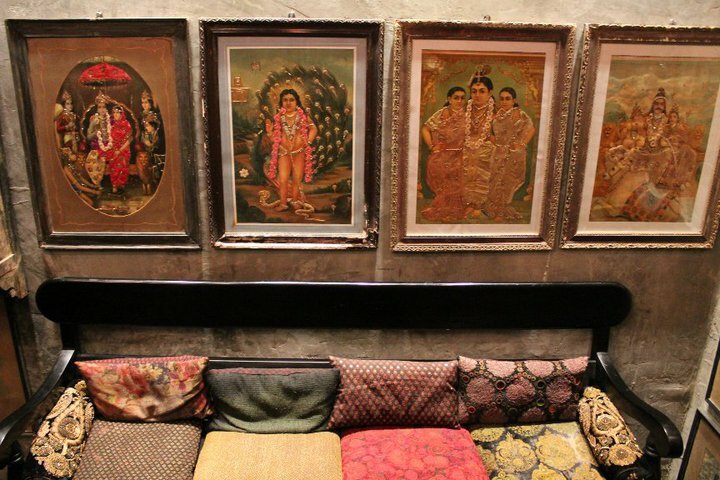 All the items have come from Sabyasachi's own collection of antiques, from the vintage Nawabi chandelier positioned over the cashier’s desk (4th pic from above), to the black and white photographs of newly-weds from another era. 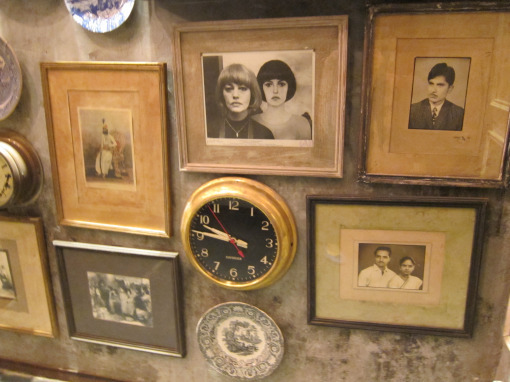 “Someday you might walk in and find your grandparents in one of the photographs,” he says. There are comfortable couches, chairs and chaise lounges strewn around the store, including the two trial rooms, to ensure that the customers have a great shopping experience. 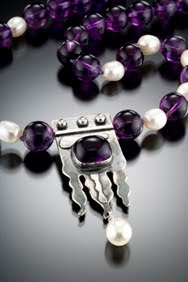 The store sells womenswear as well as menswear as in addition to the designer’s intricately crafted shoes and jewellery.